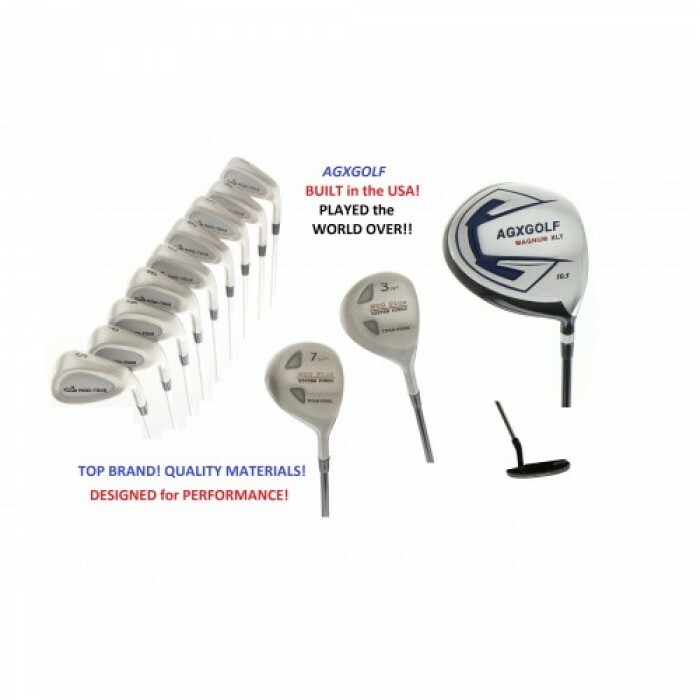 AGXGOLF MEN'S RIGHT HAND MDD TOUR SERIES COMPLETE GOLF CLUB SET. - Available In All Lengths. - Built In The U.S.A.!! 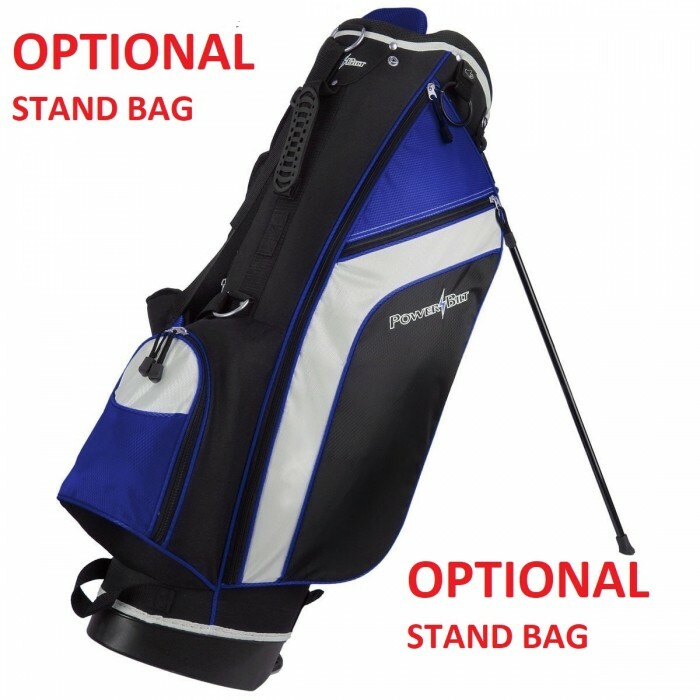 Pitching Wedge + Bonus matching Sand Wedge to optimize your short game! 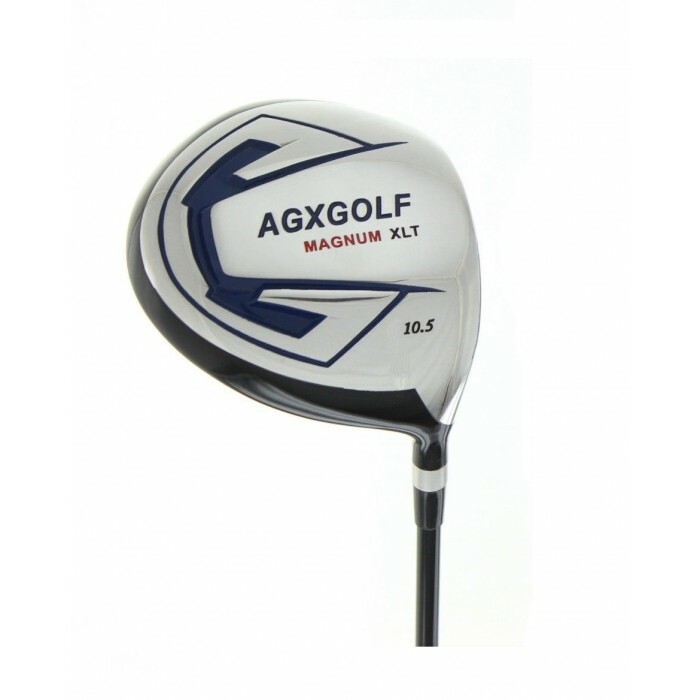 This features the Magnum XLT w/over size head featuring forged technology. (15 & 22 degree): traditional styling with optimized profile design (and a little back weighting). It's amazing how often the 7 wood gets used...don't be without it!! The High Modulus Graphite Shafts Will Add Outstanding Distance To Your Driver And Fairway Woods!! 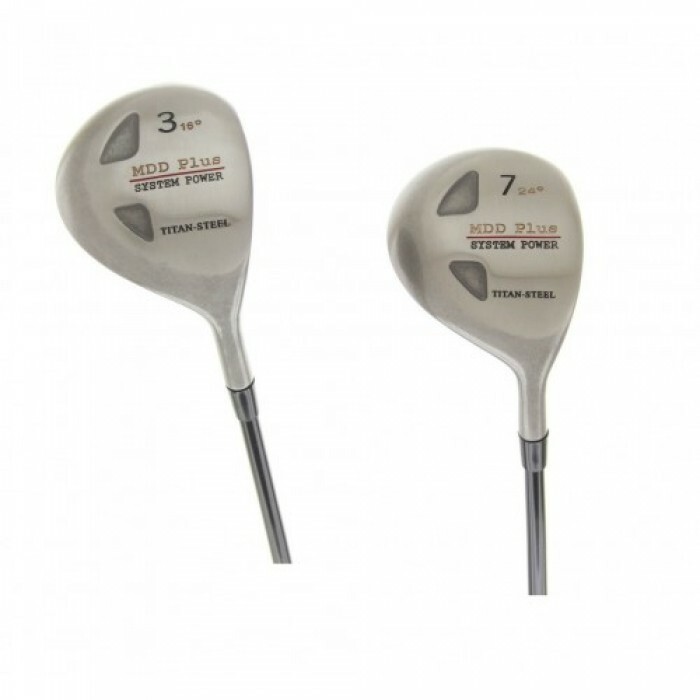 The Oversize Stainless Steel heads with the Cavity Back, Perimeter weighted club head design Inspired by the TITLEIST DCI makes it much easier to hit a nice HIGH STRAIGHT shot while still allowing you to work or shape your shots!! 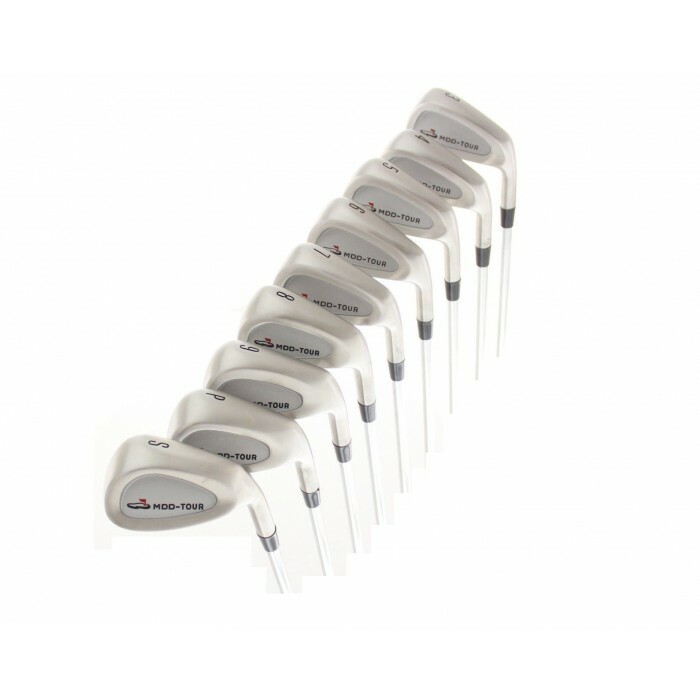 These are ONE OF THE MOST POPULAR DESIGNS on the PRO-TOUR (Notice the putter Tiger Woods used) and features the Flange (Ping blade) head design with Precision Face. The classic style, featuring heel and toe perimeter weighting and an offset hosel design is finished in matte black finish. The great success of this Flange Putter is the Offset Hosel! The Pendulum Feel and the Advanced Alignment System helps you keep the Putter head on line for more accurate Putts.